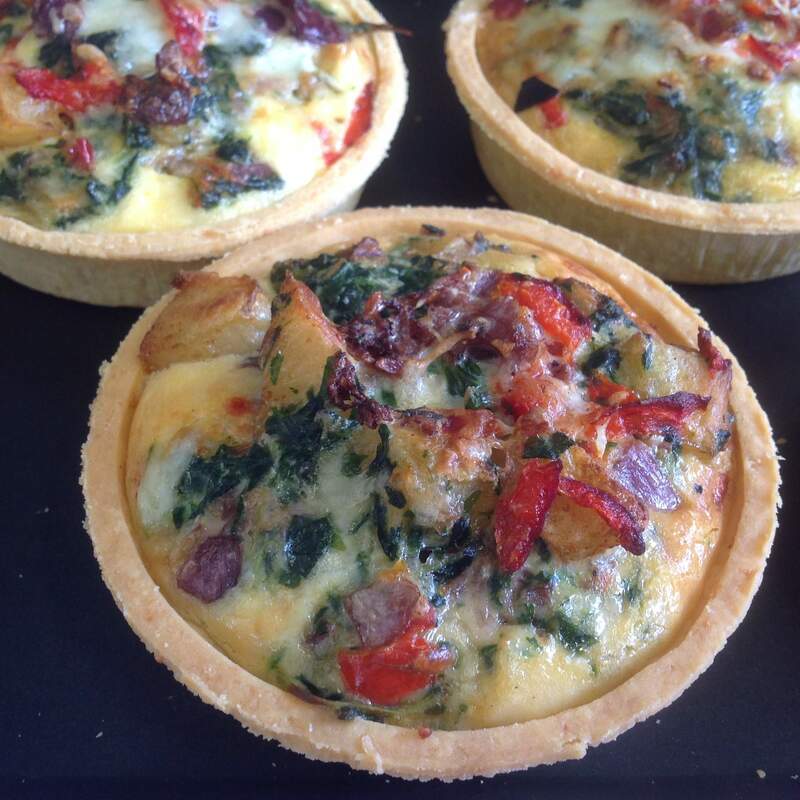 This is filled with roasted potato, red onions, red pepper, spinach, tasty cheddar and has a little kick of chilli! 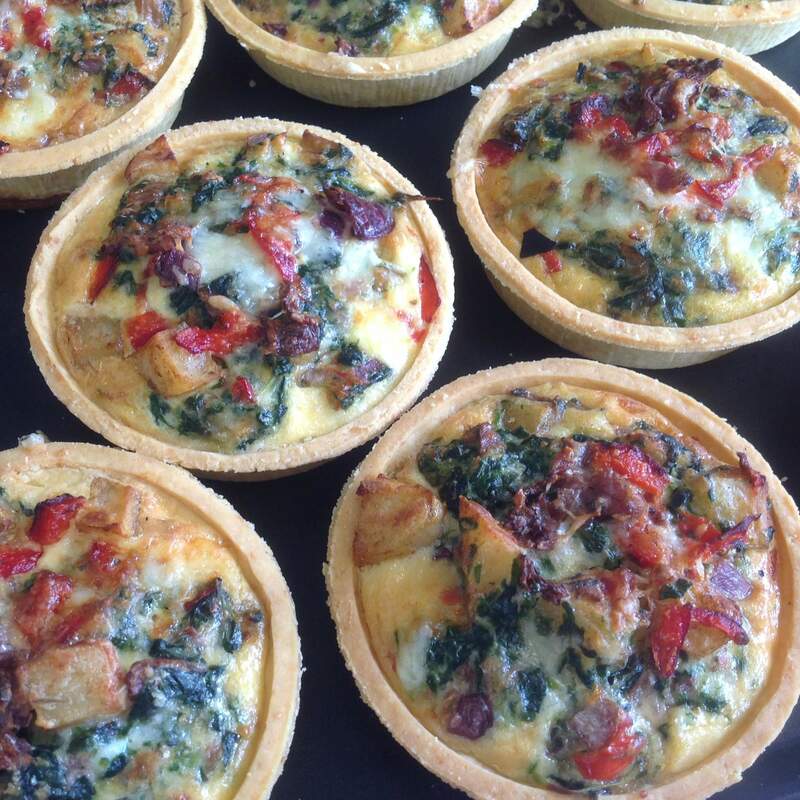 As these tarts are freshly made, please allow us at least 2 days before despatching to you. We use next day delivery but if your order is on a Friday your order will not leave us until the following Tuesday.